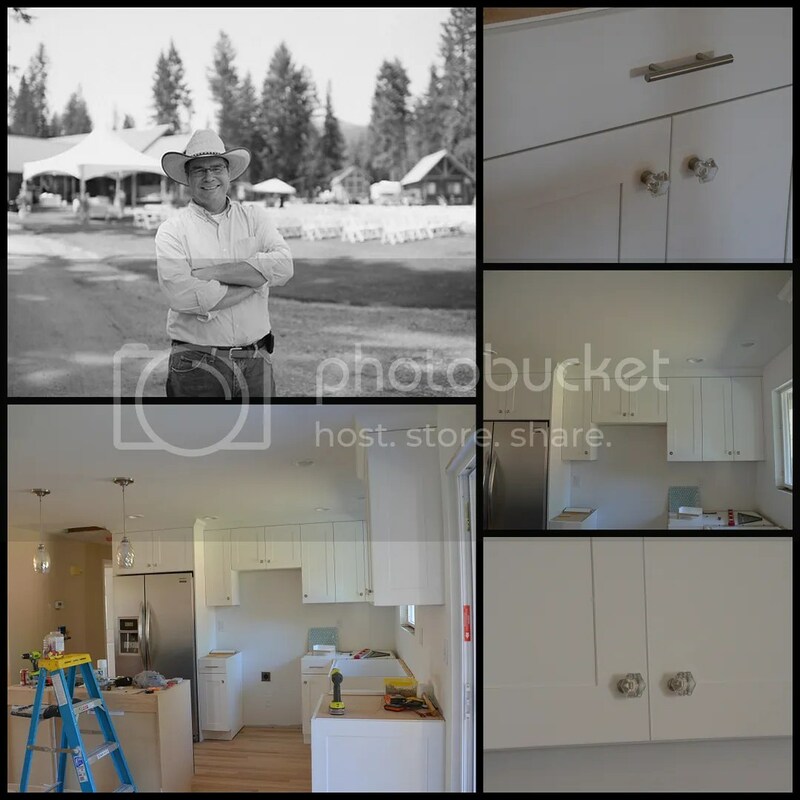 Kitchen Cabinet Pulls | The Happy Wonderer ~ ellen b. …the first stage of the kitchen cabinet installation was completed! We had a weekend filled with hard work and lots of fun. My brother Tim (on the right) arrived with his dear wife Letty late on Thursday night for the weekend. 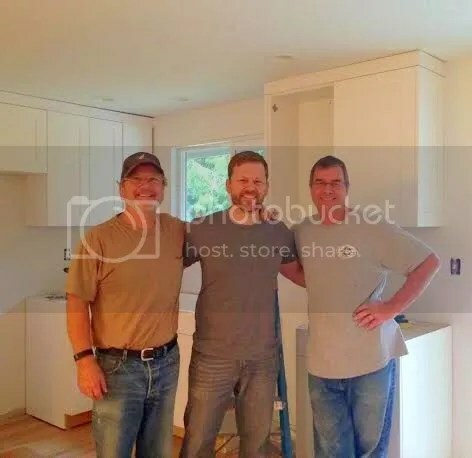 On Friday, because of Tim’s expertise in cabinetry and installation, Dear, Josh and Tim had all the cabinets installed in Josh and Laura’s kitchen. Our son in law Andrew has also been working alongside Dear on the complete renovation of the kitchen/eating area of J & L’s home but he has classes on Friday and had to wait for Saturday to join in the fun. While the guys worked on Friday Letty and I shopped at a couple Goodwill stores and had lunch at Ariana (an Afghan restaurant). We bonded with the hostess/owner who spoke Russian to us and offered us the most delicious roasted pumpkin appetizer (pictured in the center) which was her mother’s recipe. I will be on a quest to try to duplicate it. When I asked her about the spices in the dish she was close-lipped, guarding the family recipe! We enjoyed Lamb Shashlik for our main dish and each had a cup of the restaurants special steeped tea. On Friday night we had a full house for dinner and dessert. Letty and I made chicken fajitas and Letty made her signature Mexican rice and beans. I was photo challenged and only got one shot of the fajitas in process not the nice finished product with tri colored peppers and onions mixed in. Oye! We had a pumpkin dessert that I will be posting on the Mennonite Girls Can Cook blog on Thursday. On Saturday the men (Dear, Tim and Andrew) headed back to Josh and Laura’s to work on trimming out the cabinets, electrical, installing the island pendant lights, and taking out a few more walls to add much needed insulation in the home. 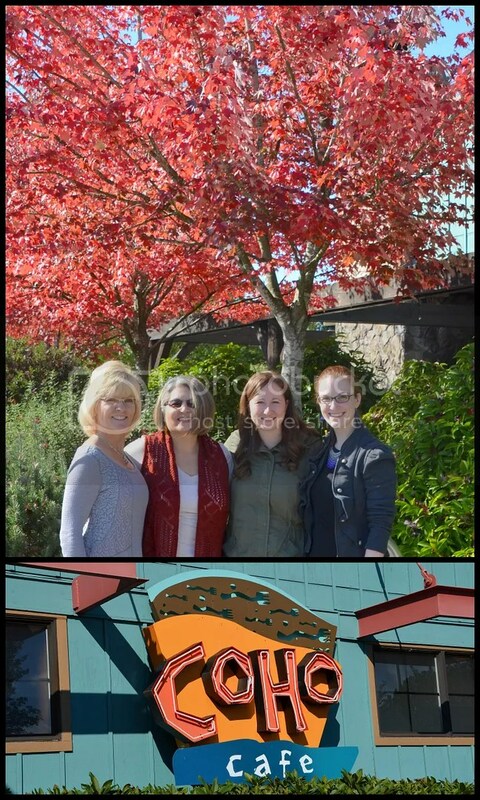 The girls, Letty, my sister Lana, Katie, Laura and I had a girls day out shopping and eating lunch together. Our favorite store of the day was Charming Charlies. Do you have this store chain where you live? We all were able to find something we liked and we each left with an item or two or three. 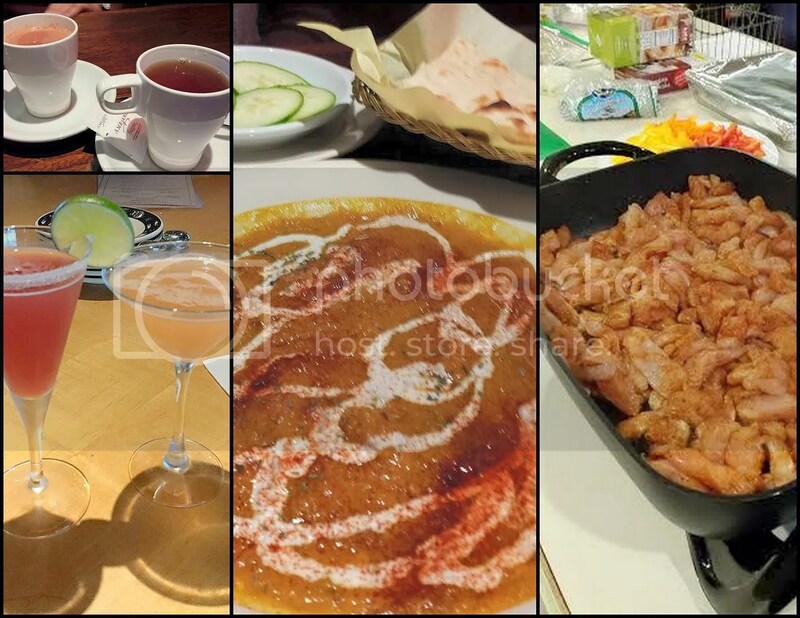 On Saturday the guys took a lunch break, too, and ate at a Mexican restaurant together while we were eating at Coho. We all gathered in the evening at our house when the days activities were done and enjoyed left overs. On Sunday after church we headed to Josh and Laura’s again and Tim and Dear added some finishing touches to the kitchen. Tim added the knobs and pulls, in less than an hour with the jigs he made. We were all so impressed! Dear tweaked the electrical while Josh added insulation to some walls. The ladies gave their expert opinions and guidance! We went out for one more meal together before Tim and Letty had to fly back to Southern California. Our kids really appreciated the willingness of their uncle to fly up and add his expert assistance and skill in completing the kitchen cabinets. They would have never been able to complete this project so quickly without his help. Because my brother has the gift of helps and service this was not work for him but a joy! Thank you Tim and Letty!